I’ve been eyeing up Sleek’s makeup stand in Superdrug for a while now, having bought one of their Tinted Lip Conditioners a few months ago. Their Pout Polish has been compared to Bobbi Brown’s Pot Rouge, however I think the consistency of Sleek’s Lip Conditioner is much thinner and has more of a glossy coverage, where the Pot Rouges focus more on colour. The only thing I find similar is the packaging. 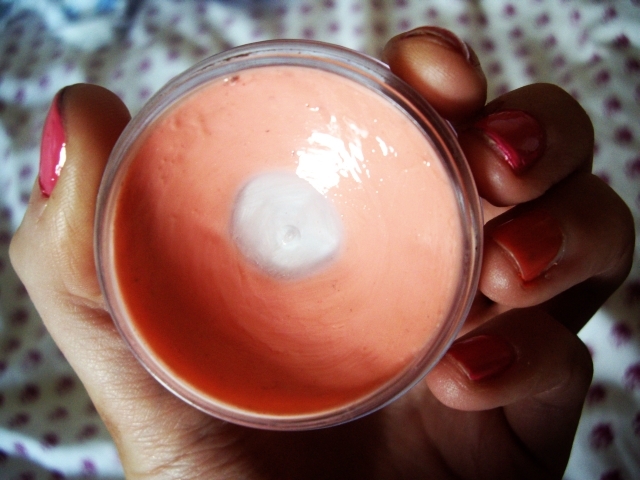 Even though the Pout Polish has a subtle colour, I love using it throughout the day. It’s really moisturising, and it smells amazing. I just can’t put my finger on what it actually smells like! I bought mine in Peach Perfection. 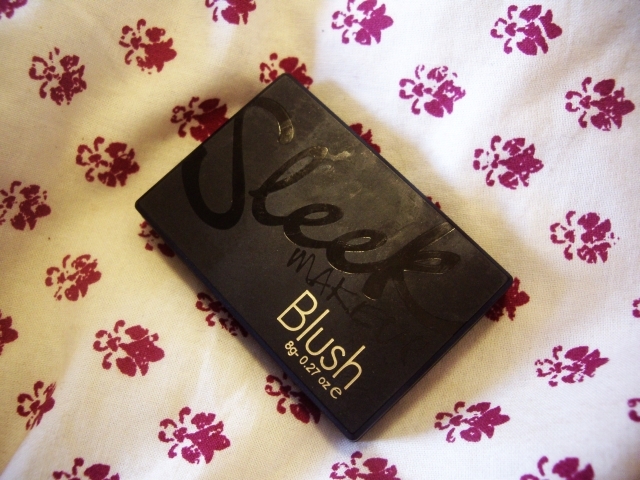 My recent purchase from Sleek is their Blush in Flamingo. It appears in the palette as a really scary, bright pink. I immediately thought this could be too much, but having used MAC’s Powder Blush in Frankly Scarlet for years, which is a really bright red/pink, I knew how I would apply the colour. Only a tiny amount is needed on the brush; once it’s on I tap the excess off then I apply it to my cheekbones. 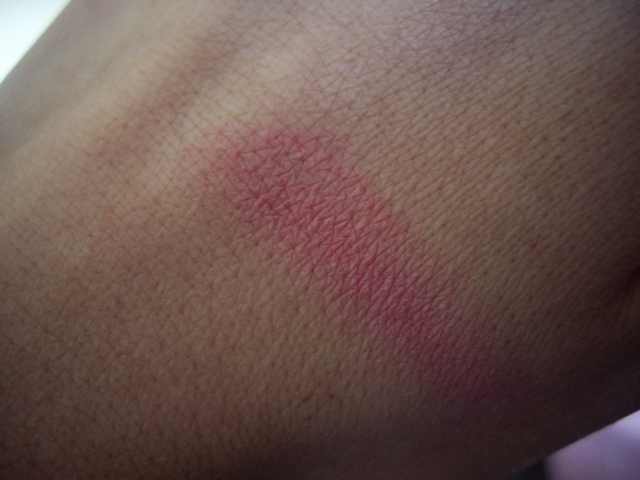 It leaves a really pretty pink shade on the cheeks and gives a healthy flush of colour without looking doll-like. 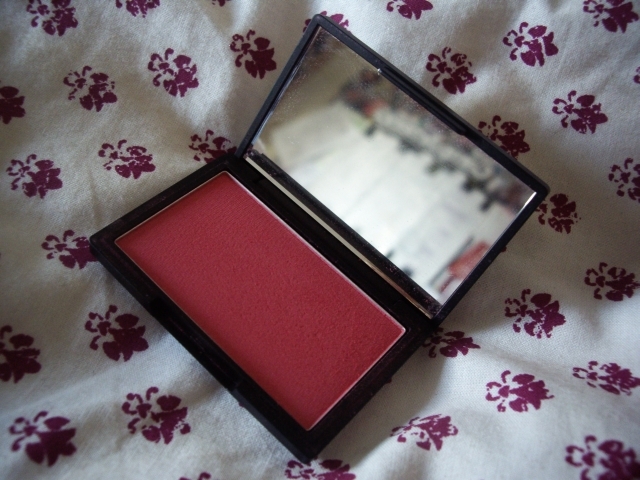 This blush reminds me of NARS Blush; to me the consistency is pretty much the same, the packaging looks nearly identical and comparing the price of NARS’ at £21, I’d rather buy Sleek’s at a fraction of the price. Sleek Makeup has really impressed me with the quality and the prices; I’ll definitely be going back for something new soon. I really wish Sleeks international shipping wasn’t so expensive! Their blushes look amazing and now I really want to try a pout polish! !